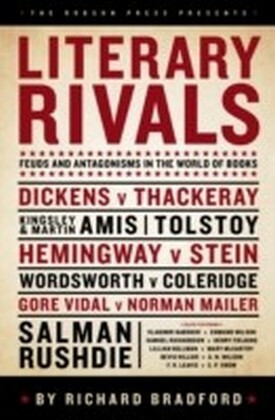 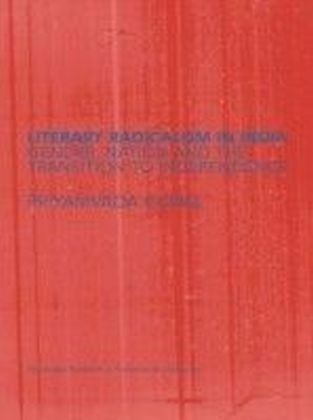 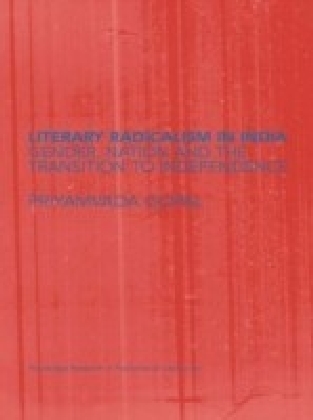 Literary Radicalism in India situates postcolonial Indian literature in relation to the hugely influential radical literary movements initiated by the Progressive Writers Association and the Indian People's Theatre Association. 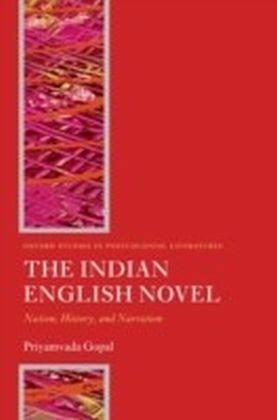 In so doing, it redresses a visible historical gap in studies of postcolonial India. 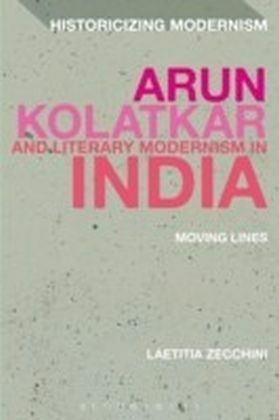 Through readings of major fiction, pamphlets and cinema, this book also shows how gender was of constitutive importance in the struggle to define 'India' during the transition to independence.